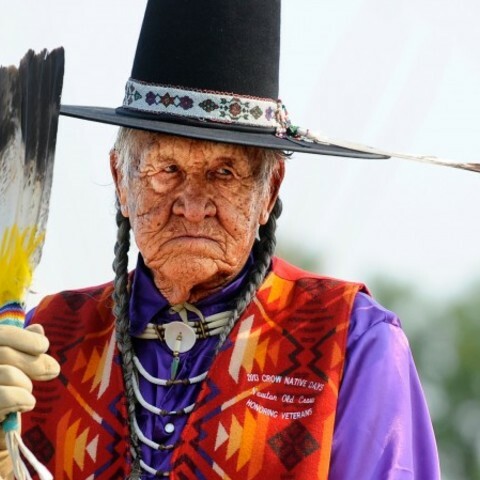 Tribes in the United States host hundreds of powwows every year. 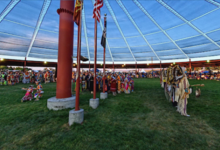 The Shoshone-Bannock Festival is the largest cultural celebration in southeastern Idaho and one of the most popular in the entire Northwest region. The Shoshone-Bannock Tribes are located on the Fort Hall Reservation in southeastern Idaho and, like many tribes, met with other nations to trade and barter goods until they were forced onto their reservation and prohibited from gathering. Then in the early 1960s, the tradition was revived. Reeves Nawoosky, a Comanche working for the Shoshone-Bannock as the recreation director, scheduled a celebration that included traditional competitions from years past. The event was a huge success and has continued for more than 50 years. Every year, the Children's Parade starts the four-day event. In the morning, the main streets in Fort Hall are lined with eager onlookers waiting for the colorful floats to pass by. One of the highlights of the celebration is the Miss Shoshone-Bannock Contest. Young women compete in the areas of public speaking, personal interviews, traditional cooking, traditional dance and traditional talent. Miss Shoshone-Bannock is seen as a tribal ambassador and role model for the younger generations. 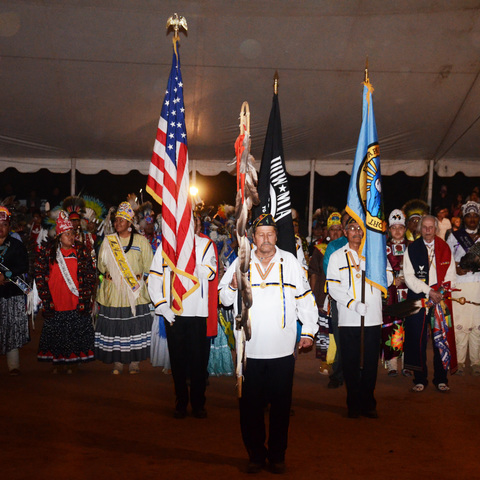 Other activities include a Children’s Day Powwow, Festival Princess Contest, traditional Indian hand games, Indian relay horse races, an all-Indian rodeo, an art show featuring Indian artists and a silent auction, high-stakes bingo, fun run, softball tournaments, golf tournaments, Indian crafts and tribal elders sharing words of wisdom about their proud culture. 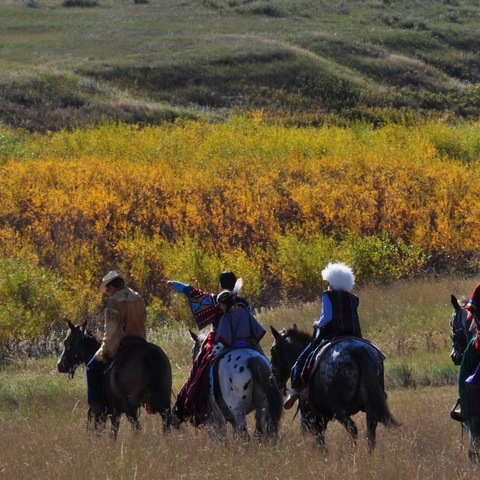 The annual feast features traditional dishes such as buffalo and salmon, chokecherry pudding and fry bread.